As the International Director of LifeLine Network International, Jamie has been heavily involved with the Lifeline Nehemiah Projects in his current capacity since 2008. In his role he acts as the bridge and point of contact between Lifeline Network International based in the United Kingdom, and the Lifeline Nehemiah Projects in Sierra Leone, he works hard to provide support and the sharing of best practice across LifeLine Network globally. 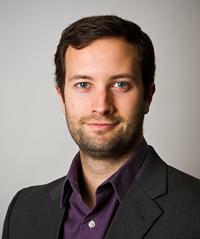 Jamie has worked as Project Manager in UK on numerous UK government and EU grant funded projects. He brings that wealth of experience to Lifeline Nehemiah Projects' management.